IPM’s most advanced microbicide, the monthly dapivirine ring, is now under regulatory review for potential licensure. Market introduction efforts for other health and medical products have shown the need to meaningfully engage key stakeholders in order to minimize access delays. 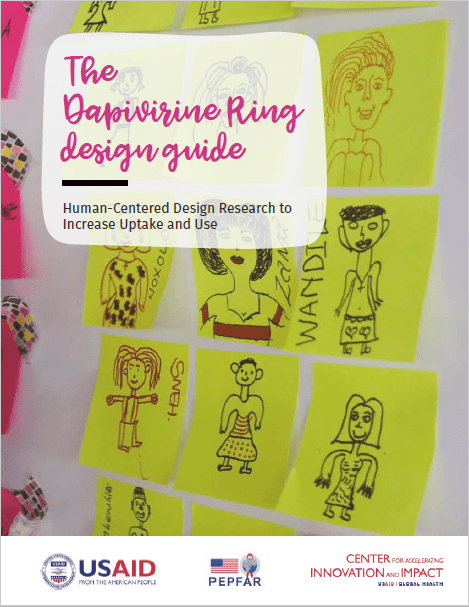 IPM is applying these lessons and partnering with Johnson & Johnson, which granted IPM exclusive worldwide rights to dapivirine, to develop a comprehensive access strategy for the ring. 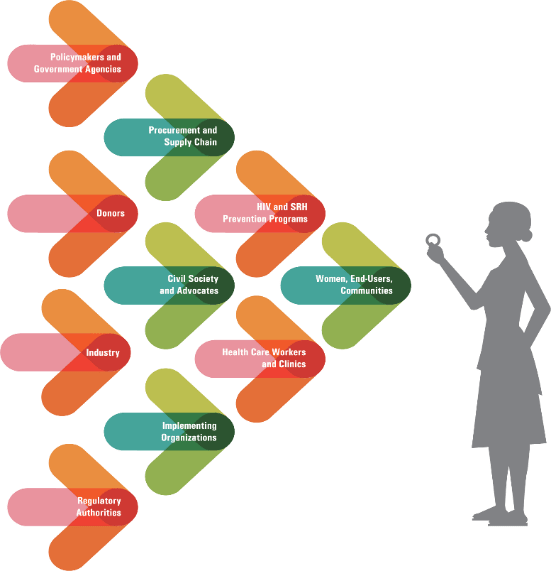 Johnson & Johnson will lend its expertise and resources as IPM identifies and prioritizes key access activities, from understanding user needs to pricing and commercialization. Identifying financing mechanisms to ensure the ring is provided to women for free or at low cost. 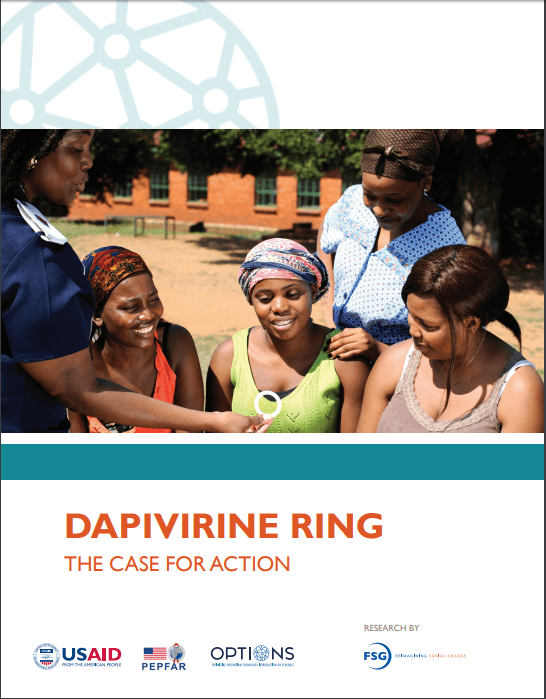 IPM also established an Access Advisory Committee to provide strategic guidance to help ensure the ring’s successful introduction and uptake in sub-Saharan Africa, where women face the greatest risk for HIV. Learn about IPM’s early microbicide access collaborations with the WHO and global stakeholders.